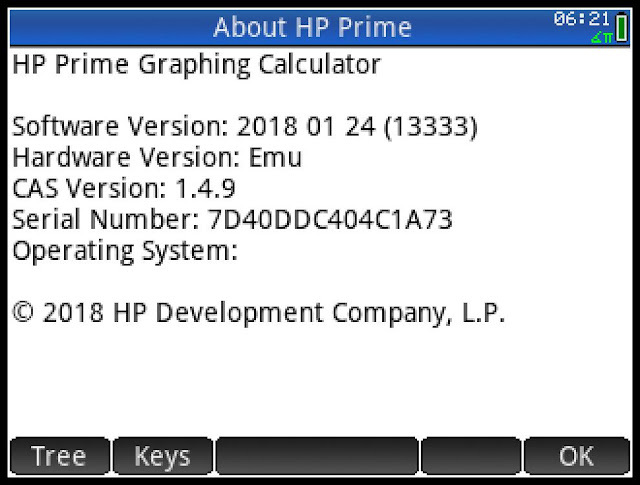 Hewlett Packard has released a firmware update. 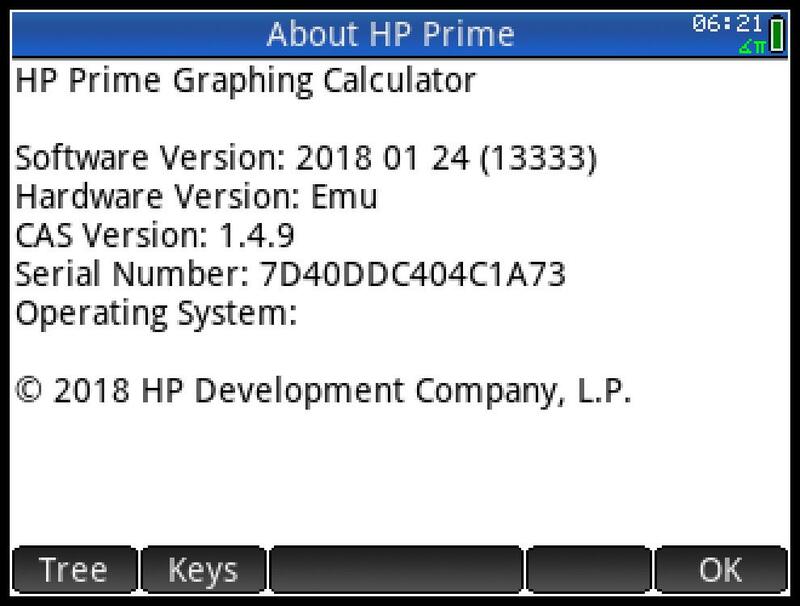 This replaces the beta firmware from last November (details can be found here: https://edspi31415.blogspot.com/2017/11/hp-prime-public-beta-firmware-rev-12951.html). Contact Outlook support phone number +1-888-326-7644 in the case of password issues. If you forgot Microsoft password and looking for help, there is a helpline available via phone, chat, and email. Under the guidance of experts, you can easily recover or reset your password to Outlook email account. Also, you can avail help to change Hotmail password and other webmail services as well. If you have any technical problem with HP products. Then you can call our HP customer care number 1-800-304-9126 and get instant help and support for HP issue. if you are facing some tech issues troubleshooting problems from home you can call Yahoo support number 1-800-318-4042.